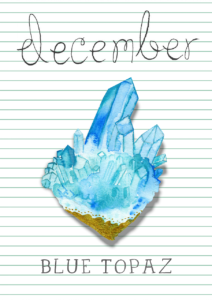 We’re drawing the December maker inspiration from this month’s birthstones. They are blue topaz, tanzanite, and turquoise. Basically, all shades of blue and purple, which can be icy or serene. We know I’m no fan of blue, but I’m not even going to pretend that I have time to make much of anything. With the big move happening, I honestly can’t right now. Plus this week everything in my sewing space is being packed and stashed until at least Jan 1. Yes I do. I’m going to pack. Then unpack. It’s going to take F-O-R-E-V-E-R.
It’s an interesting color theme for December, which too often falls into a red and green scheme. Unless you’re lucky enough to celebrate Hannukkah, which means lots of blue for you! Speaking of Christmas colors, I won’t be able to decorate my house for it this year, either. Did I mention we’re moving? By the way, do you know how many religious holidays there are this time of year? It’s not a coincidence that we refer to this as the “holiday season.” There are SO MANY among the major world religions between November and January! There are pagan, Muslim, Christian, Jewish, Buddhist, Hindu, and even Zoroastrian holidays. I’ll admit, I didn’t realize that Zoroastrianism was still a practicing religion (even though I studied it in college…). Zarathosht Diso takes place the day after Christmas, which you might celebrate as Boxing Day. Do you celebrate any of these? 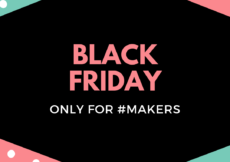 Are handmade gifts exchanged? I’d really love to learn more about traditions in my readers’ cultures! So. How to incorporate blues and purples into making? Most blue food might come from food dyes, but there are some natural elements. Blueberries, blackberries, purple potatoes, cauliflower, or one of my favorites: Chinese eggplant. 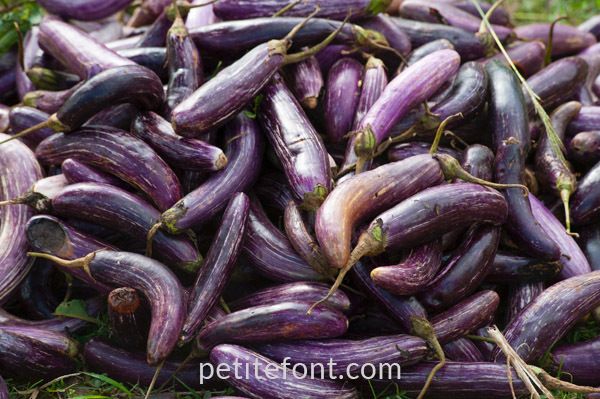 Unlike its deep aubergine cousin, the Chinese eggplant is long and skinny. As a bonus, it has fewer seeds and doesn’t require salting to get rid of bitterness. One of my favorite ways to make this (and FYI, you can use them in any dish that calls for regular eggplant) is to simply roast or grill them. A bit of oil, salt, and pepper is all you need. Of course, you can simply eat them raw! 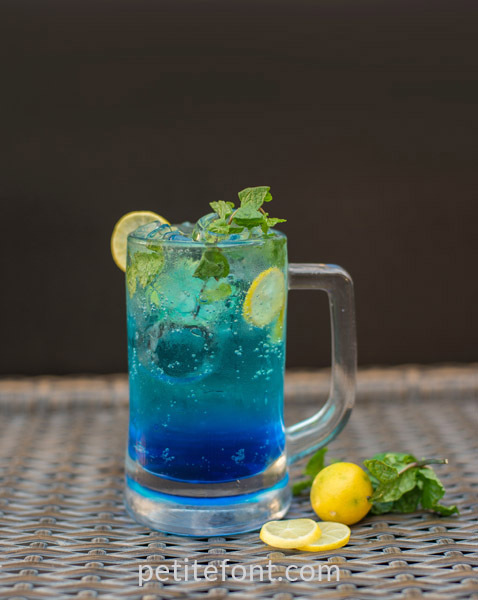 Most blue cocktails are made with Blue Curaçao or Hpnotiq liqueur. Taste Essence has a list of 24! Great fodder for your next cocktail party. If you’re a beer drinker like me, then beers in this color palate are more limited. We don’t drink goofy colored beer anyway, but this is the time of year that the stronger and spiced winter warmers hit the shelves. Some are more palatable than others, some hide the alcohol better. But what you’ll find across the spectrum are flavors reminiscent of dark stone fruits (think plums and dates), “warm” spices (nutmeg, cinnamon, etc) and the desire to drink it in front of a warm fire while chestnuts roast. I did a 3-part YouTube series on Christmas beers last year, but my favorite is still the Shiner Holiday Cheer, with or without the candy cane garnish. One that’s available all year round (and comes with a purple label!) is the Aventinus Eisbock. It’s a 12% beer, but hides the alcoholic punch so well you might get in trouble. My family and I seriously love this beer. Not into alcohol? 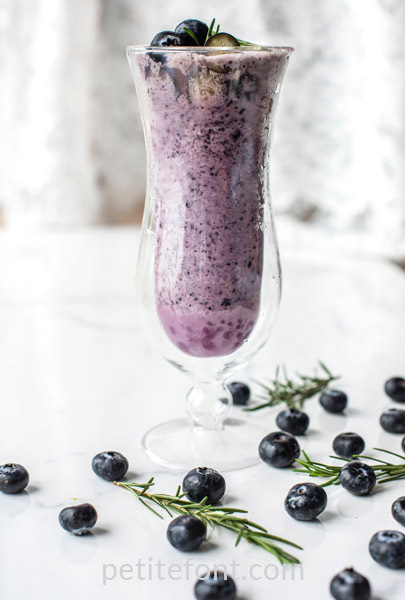 There’s always delicious smoothies! Anything can be made blue! Hats, clothes, ornaments. That last one might be it for me. Gillian of Crafting a Rainbow has the perfect seasonal, low-effort project that will use all my scraps up! This hits two important points for me: getting rid of scraps (because who move their trash???) and allowing me a little bit of making time this month. 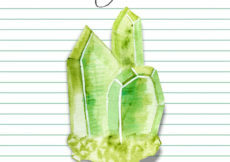 So maybe I’ll craft up some of those, especially with all the blue fabric left over from sapphire-inspired September! Plus it will help make our old AND new houses feel seasonally appropriate. But that’s the extent of what I have the bandwidth for. Unfortunately, the move also means I can’t participate in the last #sewmystyle2018 project either. The Megan Nielsen Axel skirt looks super cool, so I do encourage everyone to join in if they can! Imagine a sparkly knit skirt in a delicious purple or sensuous blue! 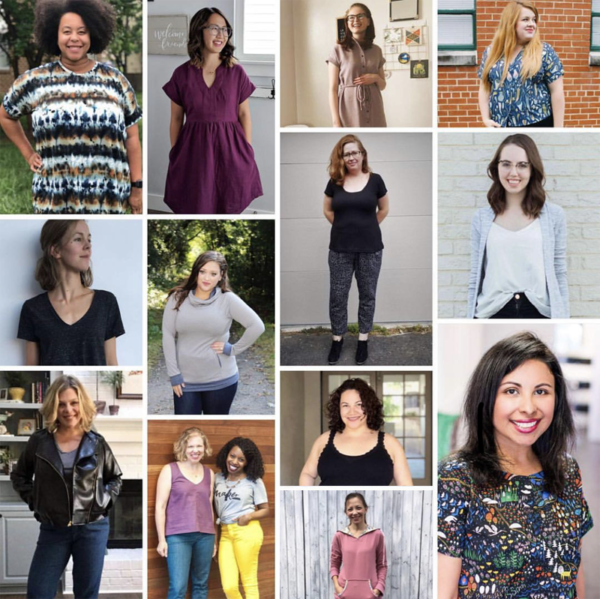 And in case you missed the announcement on Instagram and my newsletter, I’m one of the 2019 Sew My Style leaders! So you’ll definitely be seeing more from me on that next year. Here is the rest of the team, which you can learn more about on Maddie Made This. What are you planning for this month?